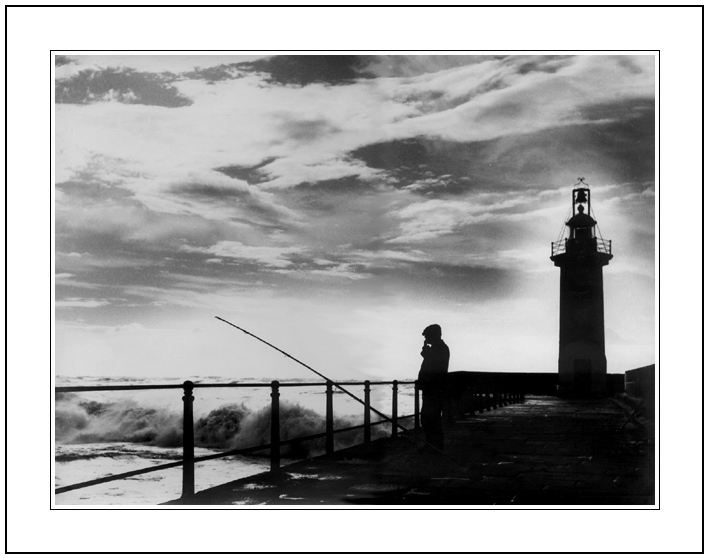 Фото "The Fisherman of Dreams"
If we wish, we can fish happiness inside our minds. Very nice B&W with good contrast and superb composition. Well made B/W.Excellent on mood and composition! Wonderful image, excellent composition, congrats Jose !! I`m very happy that you found this photoforum and showed us all your fantastic shots!